Our Moving Company provides 24/7 Customer Service to support our customers at any convenience time. 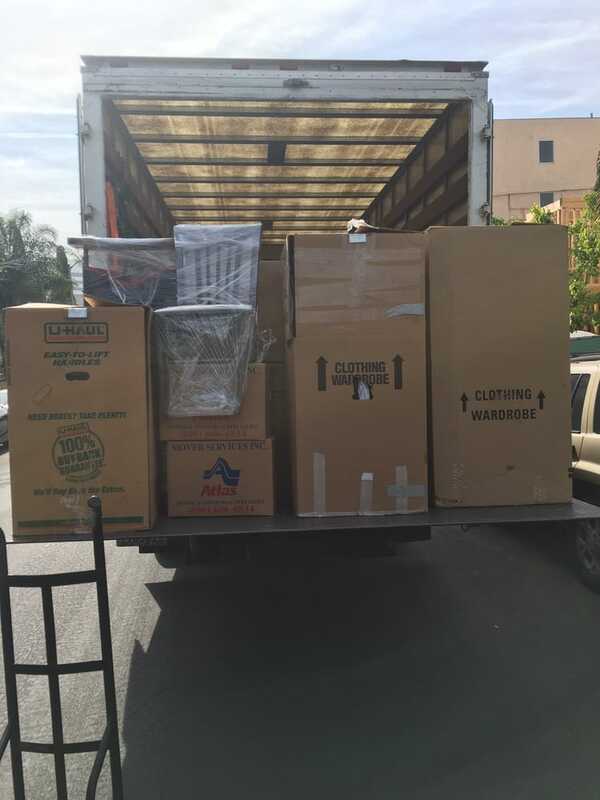 If you got to the moment of your life when you need to move to a new place or your business needs to change the location, CD Moving will support you at any step of that complicated process.We provide local moving services in Greater LA and any places all around the United States.As an experienced moving company it is our responsibility to make you feel comfortable and happy to move.We Provide The Most Competitive Moving Rates in LA County!Two Movers$49.99 per hourThree Movers$ 89.00 per hourFour Movers$ 119.00 per hourHaving a rich experience in moving, the priority of C&D Moving Company is to provide our customers with excellent services, such as packing and unpacking, furniture disassembling and reassembling, safe and fast transportation and many more. 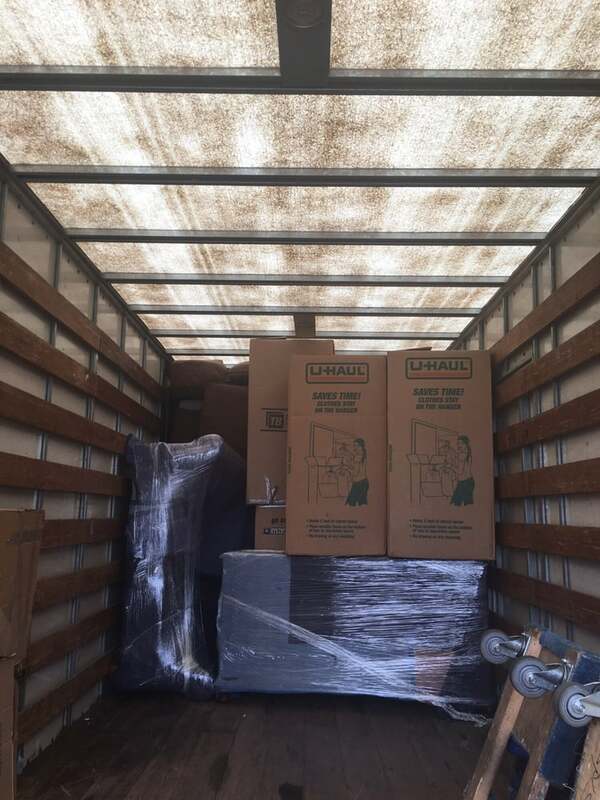 All of the movers at C&D Moving Company have more than five years of experience in that business and they know how to impeccably do their job.Our fleet contains vans and trucks of all sizes and shapes to support all needs of our customers. I was worried about hiring movers you always hear horrors stories. A day prior to my move I received a text confirming the address and time. 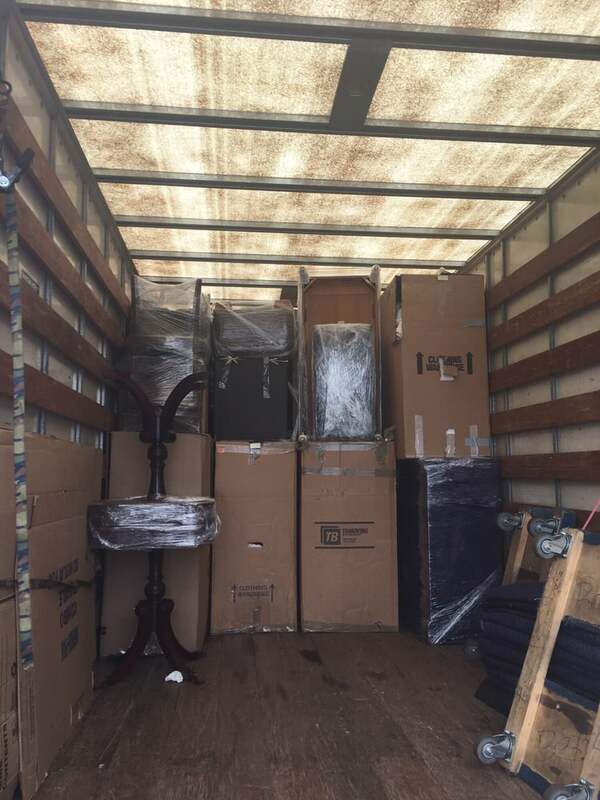 My movers were Max and Vald very nice and really helpful and hard workers. They asked lots of questions to make sure I was happy with the places they were putting things. I would recommend these guys to anyone! They fair very fair with pricing no hidden fees no gas charges what they said is what they charged! I was just just so overall impressed!Great job guys thank you so much. Don't waste your time.. price is "Too Good to be True"I requested rates from this mover for a studio apartment move. Despite the rates listed on yelp and his website he increased the amount in his initial quote and added a charge for gas. When I asked if he would honor the prices listed on his website, he said he wasn't free till next month.. when I asked if I could schedule then - he said he wasn't available. 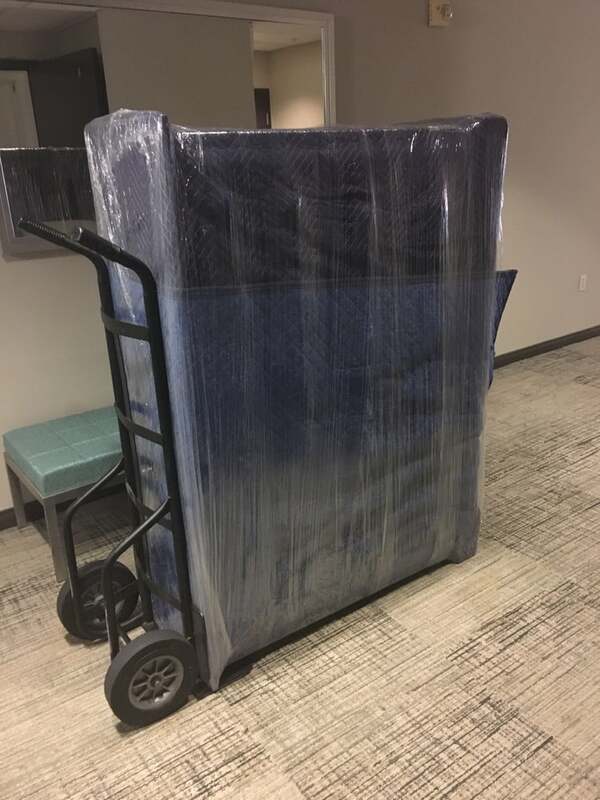 I had a great experience with C&D Moving Co today - they accommodated my move on very short notice and were extremely quick and professional!! I completely underestimated how much stuff I had but they helped with everything and made my move go as smoothly as possibly could! Thank you! 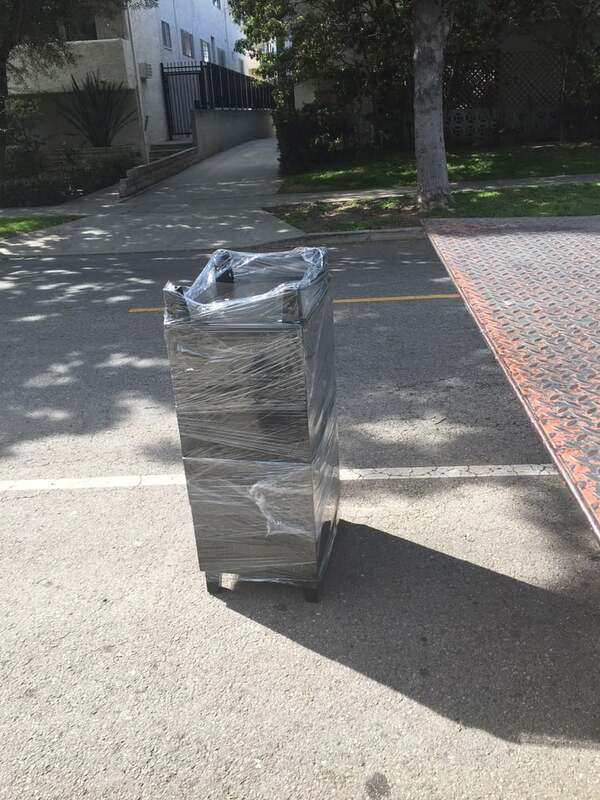 I just moved from Koreatown to Sherman Oaks in +100 degree weather yesterday and had no problems whatsoever thanks to C&D Moving Company. I was a bit worried at first because only one guy showed up in a truck but his partner arrived shortly after. They were very careful with my furniture and TV. The price was more than fair. Will definitely call them again the next time I move.